​Manchester United have set their sights on a summer move for Everton's Idrissa Gueye as a replacement for PSG-bound Ander Herrerra. It was all but confirmed yesterday that Herrera had agreed a three year deal to join the French giants in the summer, thus prompting Ole Gunnar Solskjaer to start his search for an apt replacement. Coincidentally, PSG turned to Herrera after failing to acquire Gueye in the Janaury window, but now ​United are looking to seize on the French club's failings and sign the Senegalese midfielder in the summer, according to the ​​Evening Standard​. The 29-year-old has proven himself as a ​Premier League footballer ever since joining Aston Villa in 2015, however was unable to save the club from relegation that year. His performances didn't go unnoticed though, as Everton parted with £7m to bring the player to Merseyside a year later. United are hoping to sign as many as five new players when the transfer window opens - with a right back, centre half, two midfielders and a right winger on Solskjaer's shortlist for a summer overhaul. 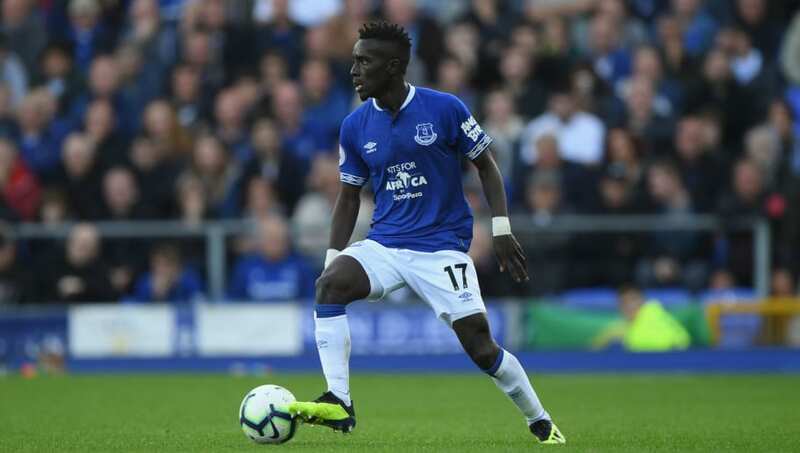 Gueye could be available for less than £30m, as the Norwegian boss aims to begin building his own team, after he inherited Jose Mourinho's squad back in mid-December. Other targets on United's radar are ​West Ham's Declan Rice and ​Atletico Madrid’s Saul Niguez. That said, Gueye is being targeted due to his lower price tag, as Rice recently signed a new contact at West Ham - with the club reluctant to part with the 20-year-old after a breakthrough season in the Premier League. Similarly, Niguez is not expected to leave Los Rojiblancos on the cheap. It is set to be a busy summer at Old Trafford, as Solskjaer sets his sights on an attacking midfielder, with Sporting CP captain Bruno Fernandes among those touted as a potential arrival.